Our team responds to emergency calls as they come in, as quickly as possible. We will do everything we can to make you pain-free and at ease again. We offer same day dental emergency service. Does it hurt to remove a wisdom tooth? At Q1 Dental, your dentist uses local anaesthesia to numb the gums before extracting the tooth, so there will be no pain while the dentist removes the tooth. How long will my tooth last after a root canal therapy? Root canals that are carried out precisely and properly can last a lifetime. At Q1 Dental, we make sure that the treatment is done correctly. We will provide you with appropriate tooth filling or a dental crown if necessary. For more information, go to our root canal treatment page. Will there be any food limitations after my implant surgery? For quick recovery, your dentist at Q1 Dental will recommend maintaining a soft diet for the first few days following the treatment. High calorie and protein intake are also essential for fast recovery. Any aftercare instructions must be followed properly to avoid complications. Learn more about implant dentistry, visit our dental implants page. Do metal tooth fillings last longer than white fillings? With the advances in modern dentistry, white fillings have become stronger and more durable than ever. How long a tooth filling lasts depends on how you take care of your teeth. According to the Australian Dental Association, your child should attend their first oral health check-up at 12 months of age, as by this time their teeth will have come in. What information or details should I provide my dentist about my medical history? Inform your dentist about your medical conditions and allergies as well as the medications you are currently taking. How can I avoid tooth sensitivity? Your first step to avoiding sensitive teeth is to take care of your gums and teeth. Tooth sensitivity occurs when the gums start to recede. If you have receding gums, when your mouth is exposed to hot or cold foods you will experience sudden tooth pain. Our clinic welcomes new and existing patients during weekdays. Our business hours are from 8:00am to 6:00pm. For more information, go to our contact us page. 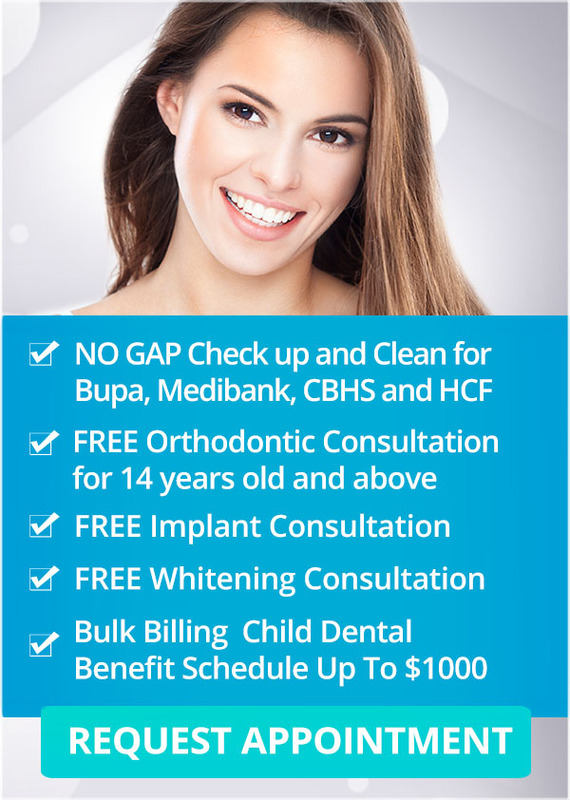 Do you have more questions about your oral health or our dental services and special offers? Contact us here at Q1 Dental on (03) 9078 1955 to book your appointment today!